A bi-monthly update report on the state of Nigeria’s economy prepared by Lagos-based economic research and analyses firm, Financial Derivatives Company (FDC), has disclosed that with the rising prices of crude oil at the international market, petrol subsidy will exceed $3.85 billion initial estimates by the Minister of State for Petroleum Resources, Dr Ibe Kachikwu. The October 2018 edition of the report was obtained yesterday by THISDAY in Abuja, and it explained that Nigeria’s low capacity to locally refine the petrol it uses to run its economy would deny her the benefits she could have got from the rising price of crude oil. Recent petrol supplies figures sighted by THISDAY indicated that the amount of financial subsidy Nigeria currently absorbs to keep petrol pump price at the government rate of N145 per litre had gone up to about N65.6k. 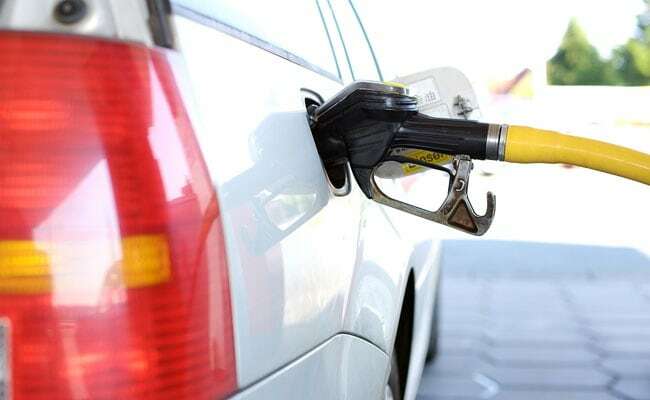 The surge followed the increase in landing cost of a litre of petrol to N196.3k, which when added to the N14.3k which is charged as distribution margin in the pricing template of the Petroleum Products Pricing Regulatory Agency (PPPRA), would amount to an open market price per litre of petrol of N210.6k and not the N145 the government pegged it. Similarly, in his review of the situation in the report, Jubril Kareem, an energy analyst at Ecobank, explained that at the moment, no one knows exactly what the NNPC pays itself for such under-recovery. Kareem said: “NNPC is just too big a company, and the opaqueness of the operations is actually aided by its own structure. It produces crude, buys crude, sells fuel as well as regulates itself. The report reiterated that petrol subsidies have long been the subject of abuse and corruption, adding that it equally encourages smuggling into neighbouring countries which include Cameroon and Benin, where fuel can be sold for twice the price, and even more as international oil prices rise.